Located just off the south coast of England, the Isle of Wight is one of the UK’s iconic holiday destinations. 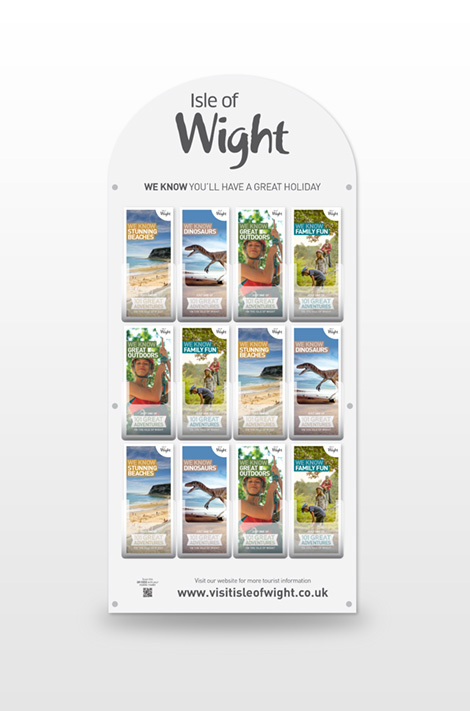 Visit Isle of Wight asked us to create a new marketing campaign to promote the diversity of the island’s tourism offer. 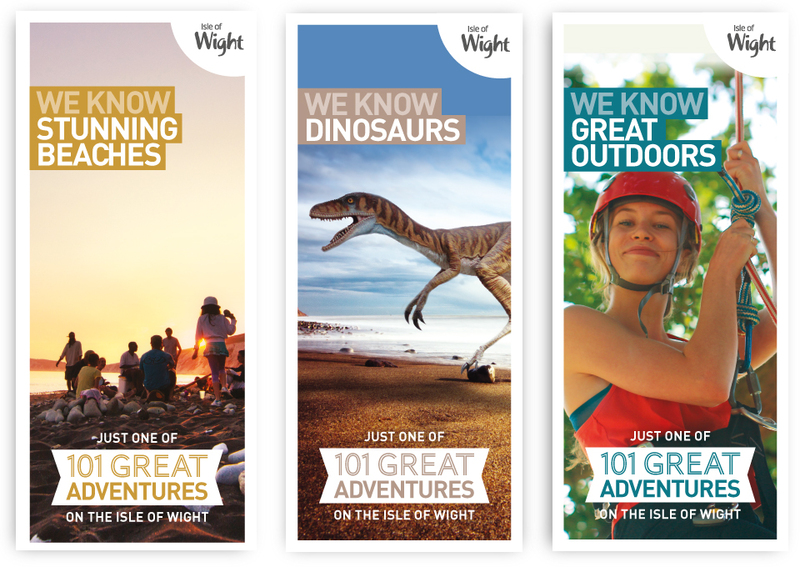 Working closely with their marketing team we developed the concept for ‘101 adventures on the Isle of Wight’. 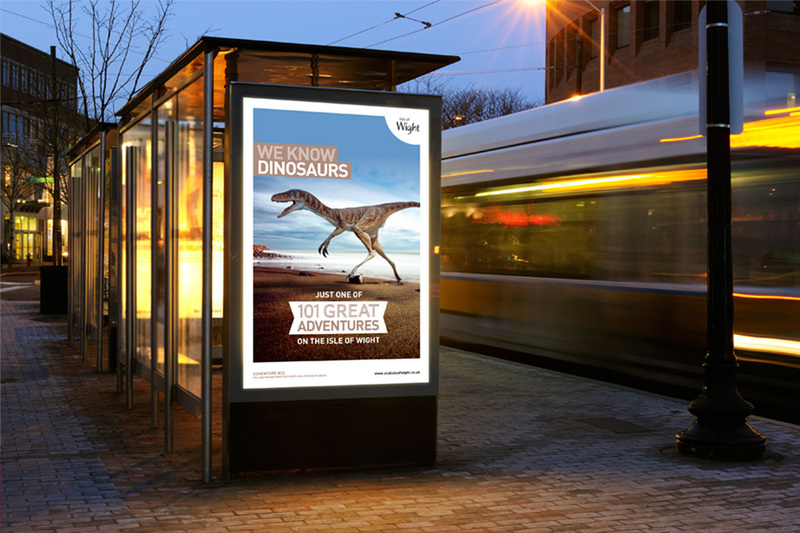 The marketing campaign is built around the diversity of the island’s tourism offer and is organised around six key themes ranging from dinosaurs to the great outdoors. 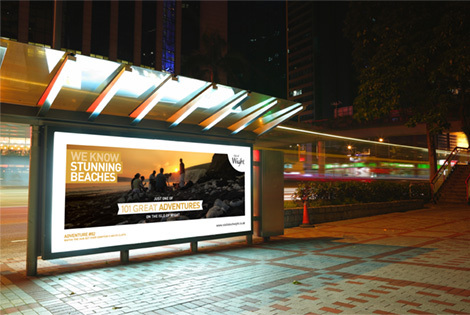 Each theme is introduced using the copy line ‘We know…’ reinforcing the destinations uniqueness in each of these areas. 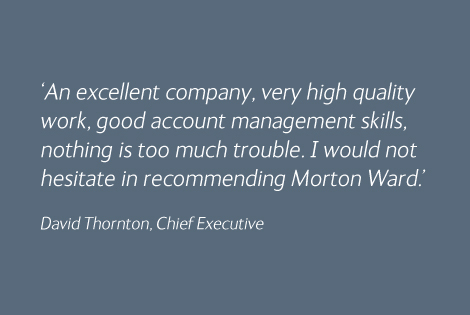 Our creative combined these clean, concise messages with vibrant, eye-catching photography. 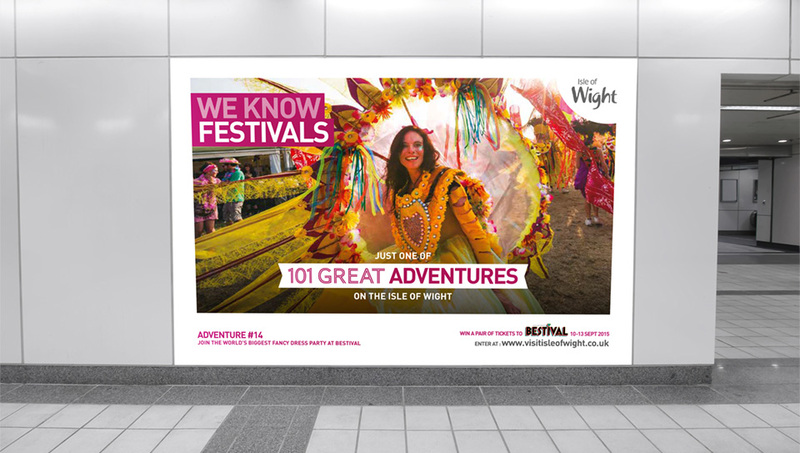 Images of the island’s festivals, beautiful beaches and family fun brought the destination to life and ensured the creation of marketing collateral that commands attention. 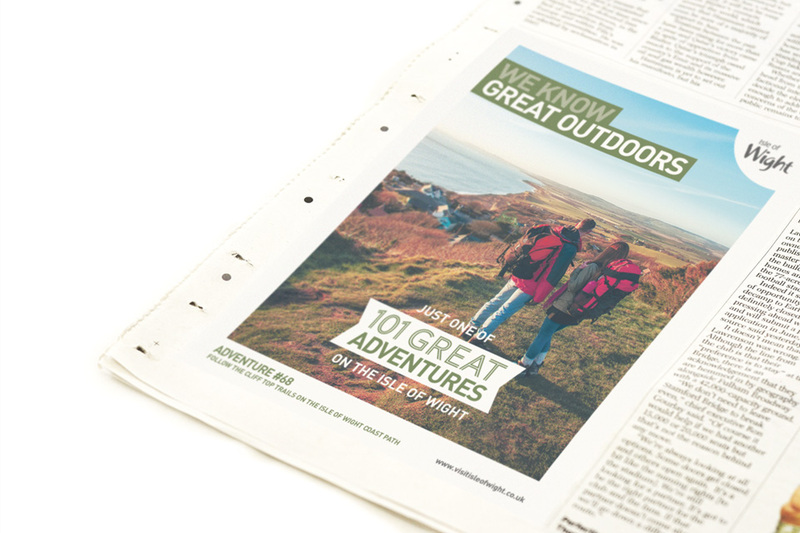 The campaign has been rolled out through the Midlands and in certain key locations in London. This has included buses, six sheet adshells, in-train panels on the London Underground, backlight large format posters at Kings Cross and Waterloo stations, national press advertising and various other print and digital media.